We love this release. Simple as that. It is enticing from start to finish and is incredibly catchy. Everything within this production is perfect. You are in for a great treat. This release is captivating, sensational, and is filled with beautiful sounds from guitars, basses to synths and crisp percussion. 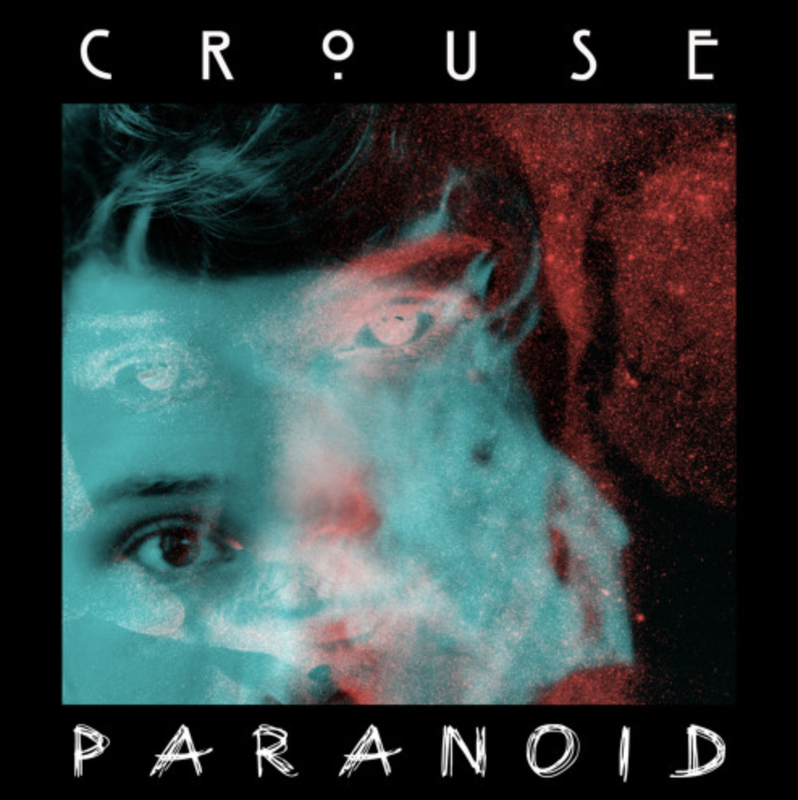 You can take a listen to "Paranoid" below and don't forget to give CROUSE a follow on social media.